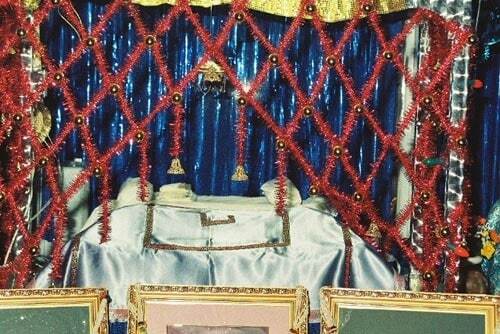 The organisation operates and maintains a temple, called a GurMandir, in the SINDHI tradition, A GurMandir is a combination Gurdwara (Sikh place of worship) and Mandir (Hindu place of worship); this observance of both religions in the same premises is uniquely a Sindhi tradition. 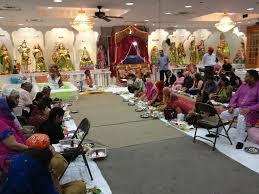 Satya Narayan Mandir New York is the oldest and we believe, the only GurMandir in the Americas. 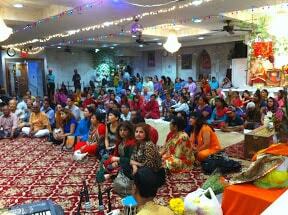 With the growth of the ethnic Indian community in the New York tri-state area, prayer meetings outgrew individual homes and garages. Satya Narayan Mandir New York was established to provide a place of worship for members of the public and especially the Sindhi community. The organisation was also to help promote our religious beliefs and Indian culture to preach non-violence through prayer meetings and discourses, to inculcate our traditional norms and values amongst the younger generation (mostly US-born) as well as encouraging them to gain proficiency in devotional hymns and to partiipate in volunteer activities. The organisation also provides the mechanism (forum) to invite well respected individuals, priests and other learned and holy persons to conduct lectures/discourses and conduct prayer meetings. The organisation was created (as a NY corproration) in 1987, it acquired its property in November 1988. 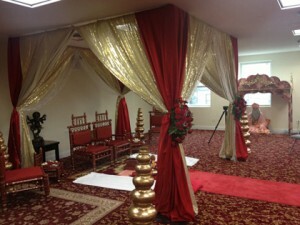 The Mandir is also an IRS 501c3 corporation.